Project 333™ is the minimalist fashion challenge that invites you to dress with 33 items or less for 3 months. 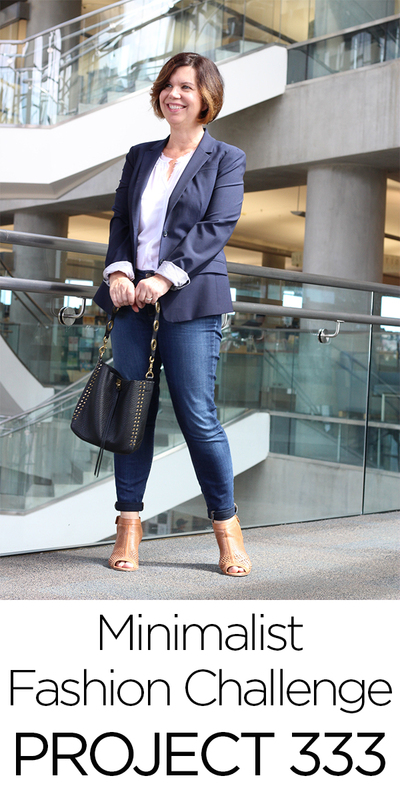 My name is Courtney and when I wrote about dressing with less and Project 333™ for the first time in 2010, I had no idea that people from around the world would write about their experience and thousands would accept the challenge. Project 333™ was featured in Unclutter Your Life by the Associated Press, on The Today Show website: Today.com, in the March 2014 issue of O, The Oprah Magazine and in the BBC article, The Paradox of Stuff. What not: these items are not counted as part of the 33 items – wedding ring or another sentimental piece of jewelry that you never take off, underwear, sleep wear, in-home lounge wear, and workout clothing (but your workout clothes have to workout). Take inventory. I recommend the How to Make Space approach. 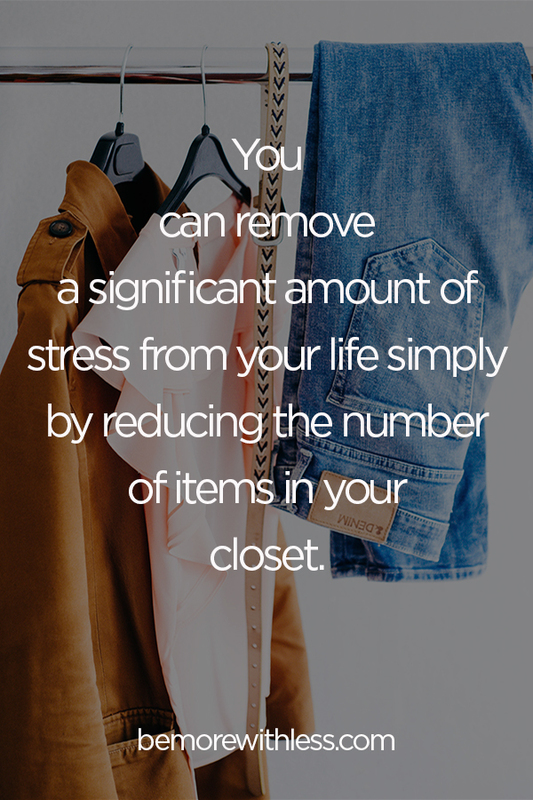 How to Finally Clean Out Your Closet will be helpful too. You are welcome to incorporate some of the bonus rules listed below, but I highly recommend starting with The Basics – listed above. Box up whatever is not coming with you for the next three months, and mark the box accordingly so you can consider the same items for next year. Take a look at the new bonus rules below. Love them or leave them. Even more important than choosing clothes that match, sticking with 33 and not wearing PJs to the grocery store, please only include clothing that fits and is in good repair. If you lose (or gain) 20 pounds during the next three months, replace or mend the items. Again, this is not a project in suffering. I want Project 333 to bring you joy not frustration! Use hashtag #Project333 on Instagram to be featured in a round-up post like this one. I live in Salt Lake City, Utah. During Phase 1, I had temperatures ranging from 95 degrees to 15 degrees. This can be done with extreme weather variations. Attend an event on the Tiny Wardrobe Tour, hear Courtney’s story, and hang out for conversation and Q & A. Learn more here. You are not in this alone! For extra guidance, motivation and support join the Project 333 Microcourse: Dress with Less and Create Your Capsule Wardrobe.